Members and Visitor over 18yrs. Accompanying children should be registered under the Children registration type. For registration of children under 18yrs only. Adults should use the Member and Visitors registration type. 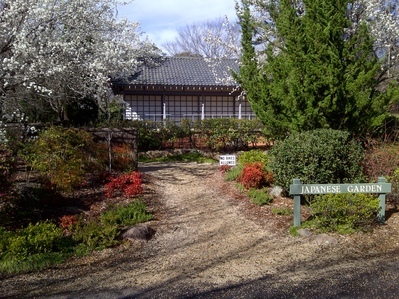 If you enjoyed our picnic at Mt Wilson earlier this year then dont miss our final social event for 2011. 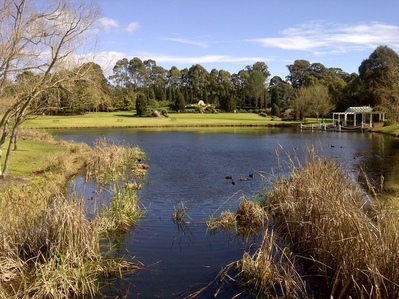 We will again be visiting Sydney's best kept secret, beautiful Fagan Park at Galston. 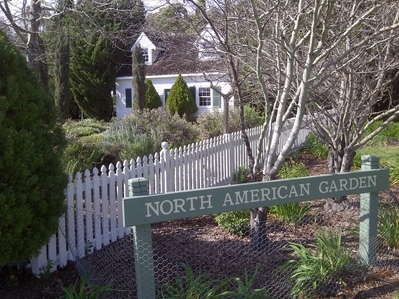 50 acres of landscaped parkland with the Gardens of Many Nations and the historic Netherby Cottage. Why not start the day with a drive over some classic Porsche roads, approximately 95 kms. which should take around 2 hours if you stop to enjoy the spectacular scenery. There is no set start time and there will not be a convoy, to do it download the following drive notes and start whenever you feel like it. Drive Notes download HERE. 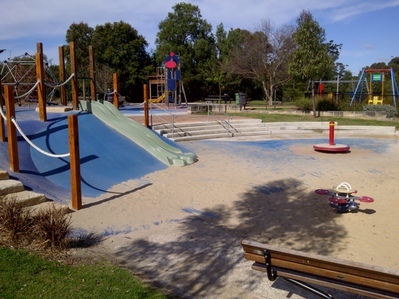 The park has two large purpose built play areas for kids. The club has booked a covered eating area but covered seating space is limited to around 30 people, first in best dressed but sitting on the grass in the shade of a tree is probably even more enjoyable and there is plenty of room for hundreds of people . There are also coin operated BBQ's adjacent to the reserved space. If you are a keen photographer make sure you bring your camera. As well as a picnic rug and picnic lunch. Safe parking for your car and plenty of space to relax and enjoy a day in beautiful surroundings with your Porsche friends. This is not a kids Xmas party but of course kids are very welcome and there is no charge for their bookings. This is a BYO everything event. Just a very small charge to book $10 with most of that going to The Sydney Childrens Hospital. There is a $5 park entry charge per car as well payable at the gate, coins and notes are accepted but you will need the exact amount. Every child entered will receive a free Porsche 60th Anniversary Cap. Entry is via the Carrs Rd gate, do not use the Arcadia Rd gate unles you fancy a one kilometre walk to our picnic area. This event is organised by Sue & Glenn Palfrey & John Marosszeky.